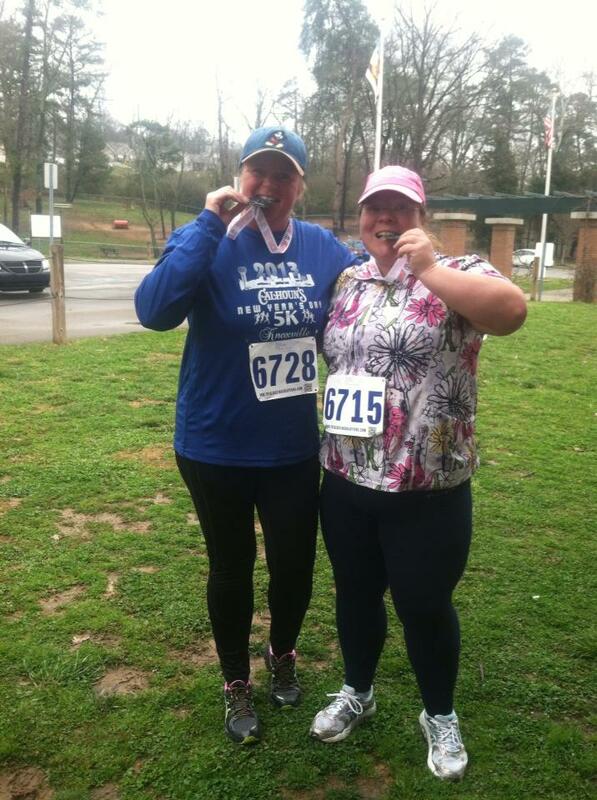 Long time Fleet Feet Training Group member Christy Keifer placed for the first time at the Twinkle Toes 5K on March 24th! Christy, who has participated in our NoBoundaries 5K training program for several years, just recently upped the ante and is currently training with us for a 10K! Click here to read more!